Viking Metal Ci sono 9 prodotti. Epic/Viking Metal from Germany. 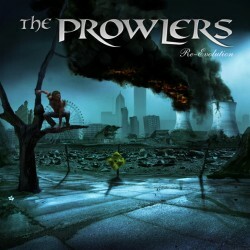 Released in 2008 by Pure Steel Records. Power/Vicking Metal from Italy. 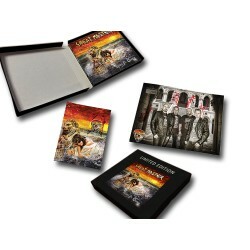 Limited edition digipak released by Underground Symphony in 2009. 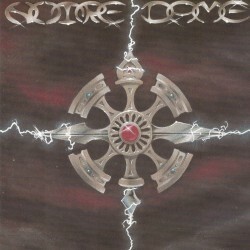 Irish Celtic Power Metal influenced by and reminding of Primodial, (viking-era) Bathory and Doomsword. Viking/Black Metal from Norway. Released in 2003 by Massacre Records. Tribute album to the kult Swedish Metal band Heavy Load. First pressing released in special deluxe double digipak packaging with 24 pages booklet. Folk/Vicking Metal from Greece. Released in 2008 by Stygian Crypt Productions. .
Power/Vicking Metal from Italy. Released in 2006 by Barbarians and Authoma Studios. Viking/Black Metal from Sweden. 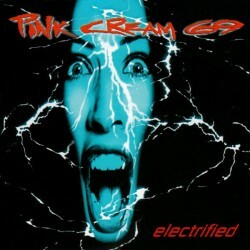 Released in 2001 by Black Mark Records. La prima offerta estiva di Underground Symphony! Pacchetto da 10 CD da scegliere dalla lista riportata nelle specifiche.